What is the Voices Only album series? 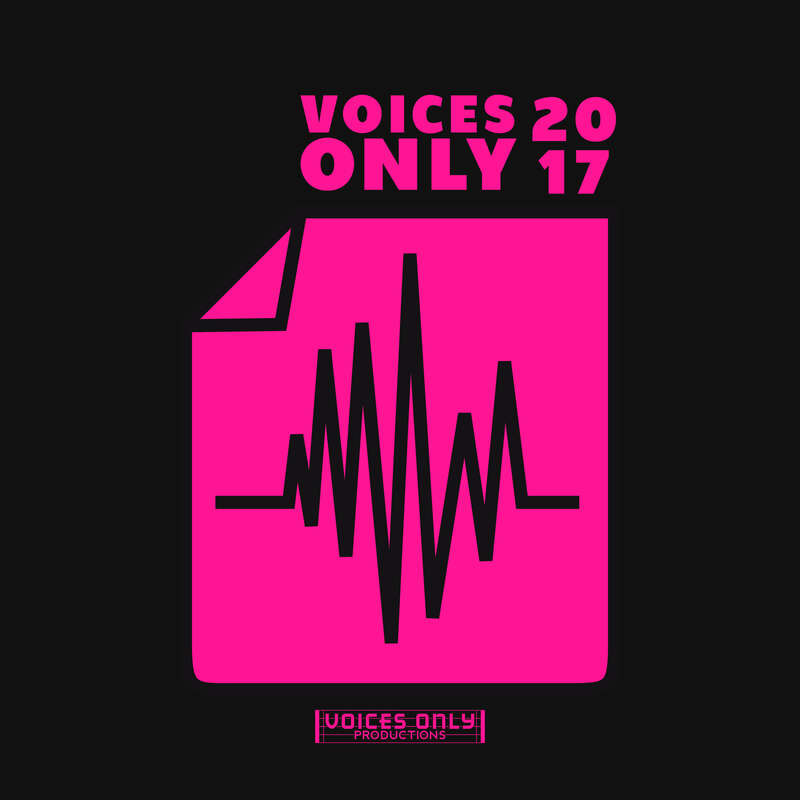 Voices Only, founded in 2004, is an annual two-volume a cappella compilation album comprised of selected excellent tracks released by various groups and artists from around the World (the albums were collegiate only through 2013 and scholastic only 2014-2017). A new Voices Only album is produced and released each year, and includes songs recorded, mastered or released during the previous year. Groups who have appeared on the compilation include such acclaimed and award-winning ensembles as Northeastern's The Nor'easters, USC SoCal VoCals, Tufts Beelzebubs, BYU Noteworthy, The Maccabeats, Maybebop and The Sons of Pitches. A cappella music is vocal music or singing without instrumental accompaniment, or a piece intended to be performed in this way. A cappella is Italian for like in the chapel (music); the term is due to restrictions on the use of instruments in medieval churches. Corey Slutsky is the owner and founder of Voices Only, started in 2005 with the inaugural edition of the collegiate Voices Only 2005. Corey is the Executive Producer for the Voices Only compilation series, the Voices Only Forte non-scholastic compilation series, and records and produces award-winning a cappella studio recordings through Voices Only Productions. Corey has been involved in a cappella since 1997. He has been a singer, songwriter, vocal percussionist, arranger, musical director and president in four a cappella groups (collegiate: 4-time ICCA International Champions USC SoCal VoCals, 3-time ICCA Finalists University of Michigan G-men, University of Michigan Kol HaKavod; professional: CARA Award Winning STREETNiX). Corey leads workshops and masterclasses on recording and live performance at international a cappella festivals such as SoJam, the Los Angeles A Cappella Festival, SingStrong, National A Cappella Convention, Kettering National A Cappella Festival, and the Las Vegas A Cappella Summit. He has served as a judge for the International Championship of Collegiate A Cappella (ICCA), International Championship of High School A Cappella, SingStrong's ACA-Idol College and Pro Competition, SingStrong's High School Competition, and USC's Absolut A Cappella competition, a nominator and judge for the Contemporary A Cappella Recording Awards (CARAs), an album reviewer for the Recorded A Cappella Review Board (RARB), consulted the casting agent for NBC's The Sing-Off, and produced his master’s thesis on “the growth and explosion of a cappella music from 1990-2005.” Corey received his bachelor's degree in Sports Management from the University of Michigan and his master's degree in Broadcast Journalism from the University of Southern California. Dave Bernstein founded New York University's first all male a cappella group, Mass Transit, in 1997, serving as music director, president, arranger, and singer before transferring to the Crane School of Music at Potsdam College. There, he joined the Potsdam Pointercounts and served as music director for three semesters (five total semesters with the group), while arranging and singing bass, vocal percussion, and occasionally baritone parts. After graduating with a Bachelor's of Music degree in the Business of Music, Dave co-founded a small recording studio which recorded a variety of music (most notably several a cappella albums) and worked in sales and service for wireless microphone manufacturer Samson Technologies. Shortly thereafter, he went to law school and he currently practices law Nassau County, New York, specializing in criminal appeals on behalf of the indigent. With a cappella groups, he has opened for Rockapella, sang to Katie Couric on The Today Show, and won an international talent competition. As a classical bass-baritone choral singer, he has performed at Lincoln Center, Carnegie Hall, and on stages in Canada, England, and Ireland. He has served as a nominator and judge for the Contemporary A Cappella Recording Awards, is currently a reviewer with the Recorded A Cappella Review Board (RARB), and writes monthly news updates for the Contemporary A Cappella Society (CASA) website. 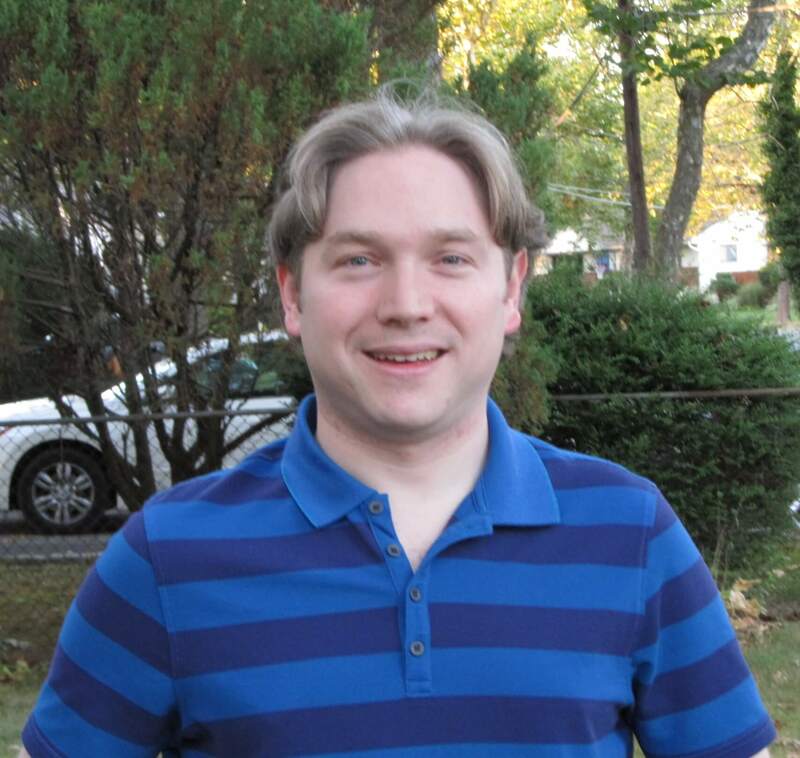 In 2011, he founded Acatribe.com, a blog devoted to a cappella music which features commentaries, interviews, and weekly video compilations. To his perpetual disappointment, Dave is an avid fan of the New York Jets, Mets, and Knicks. 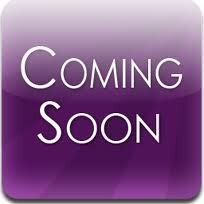 Caitlin Nelson doesn't have a bio yet, but she will soon. Matt Zager got his start in a cappella in high school when he founded an all male group, 8 Men Out, in 2003. In 2004, as a college freshmen, he co-founded an all male a cappella group, Vocal Infusion, at Roberts Wesleyan College. He also helped in creating an all female and co-ed group on campus. After graduating with a bachelors degree in Music Education, he performed with the Rochester, NY based group, Innerloop. After taking a year away from a cappella, he co-founded Cut Off. Matt has served as the primary arranger and vocal percussionist for all of the groups he has been a part of, as well as serving as the music director and president at various times. 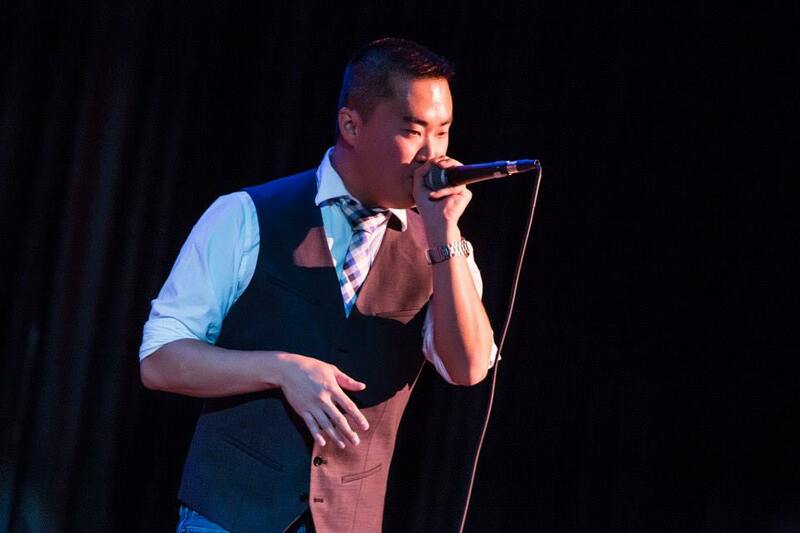 Aside from serving as an associate producer for the Voices Only and Voices Only Forte compilations, Matt has been a judge for the International Competition of Collegiate A cappella (ICCA) since 2013 and served on the Contemporary A cappella League (CAL) Board in 2015. He is also an experienced clinician. In his spare time, Matt can be found drinking a glass of whiskey, playing golf or softball, or relentlessly cheering on Wisconsin sports teams.